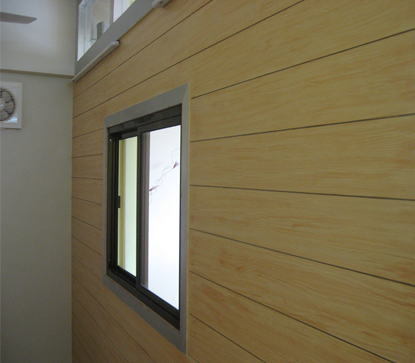 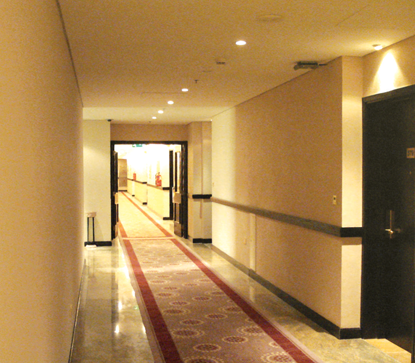 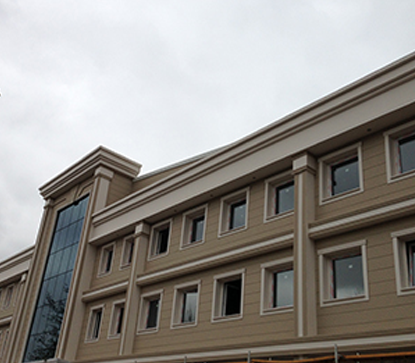 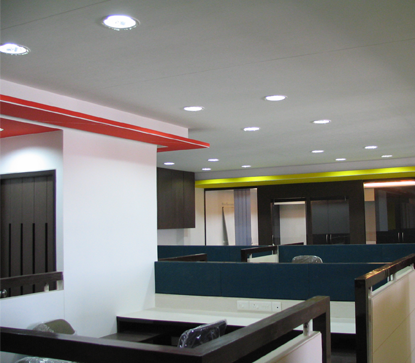 Everest is one of India’s leading and fastest growing complete building solutions providers. 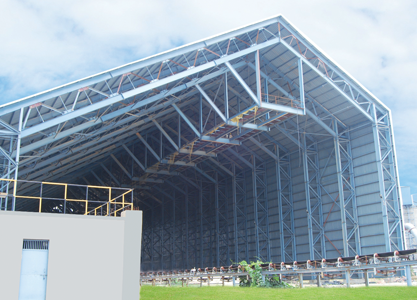 Incorporated in 1934, Everest has a rich history in manufacturing of Building materials and Pre-Engineered Steel Buildings. 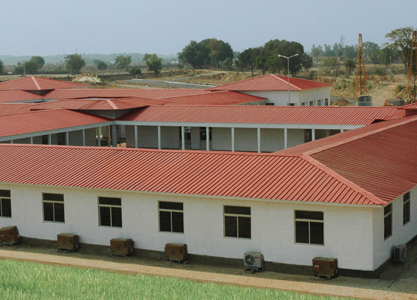 With the brand promise of delivering Strength, Speed and Safety to construction, Everest today offers a complete range of new age building products for roofing, ceiling, wall, flooring & cladding solutions and also manufactures Pre-Engineered Steel Buildings for industrial, commercial and residential applications. 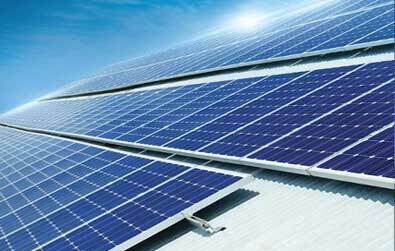 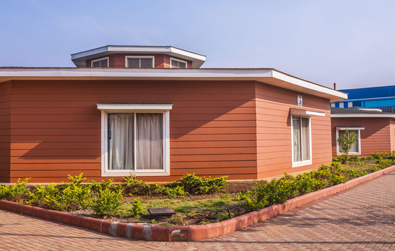 Its building products and solutions are available in more than 1,00,000 villages and 600 cities in India and also in over 35 countries globally. 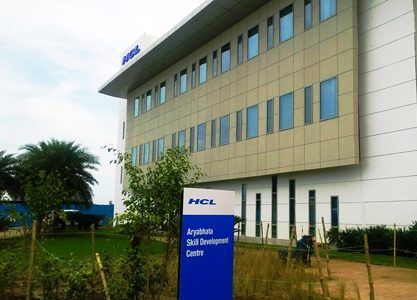 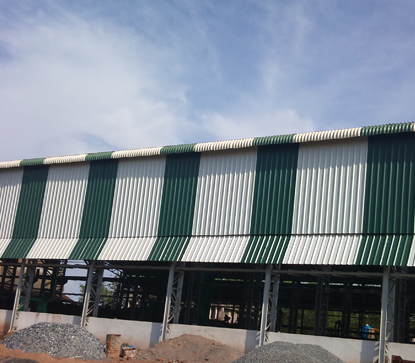 Everest has designed, manufactured and erected more than 2,000 Pre-Engineered Steel buildings across 275 cities in India. 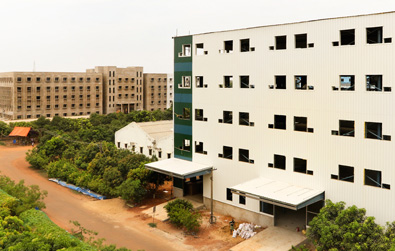 Backed by innovation, the Company has continuously introduced modern products & solutions over last eight decades to meet the contemporary requirements of the construction industry. 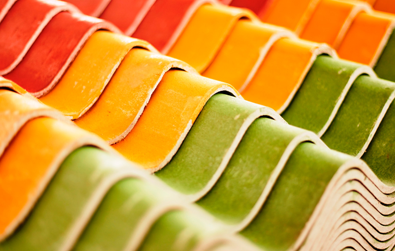 Everest is one of the very few companies to effectively implement and practice ERP. 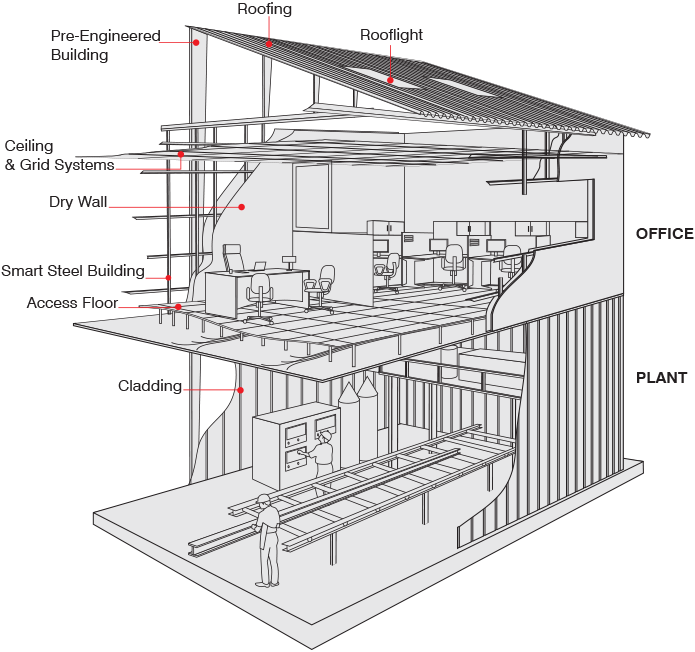 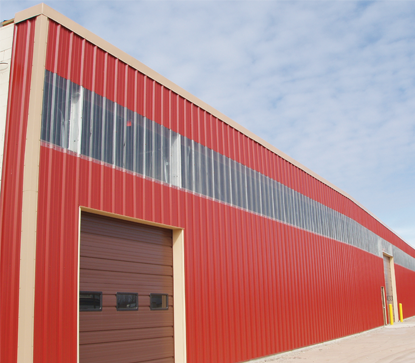 With Everest Smart Steel Buildings, construction of a building can be completed at a three times faster rate. 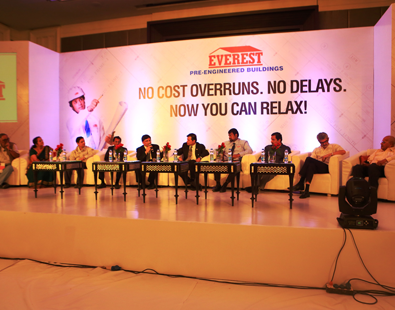 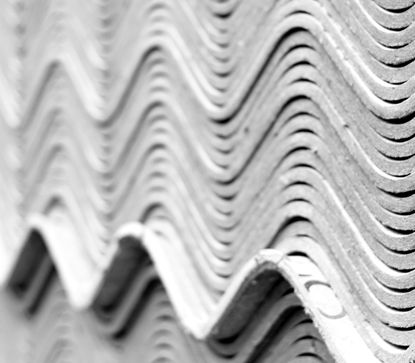 Everest has pioneered roofing solutions in India since 1934 and has covered more than 1 billion sqm. 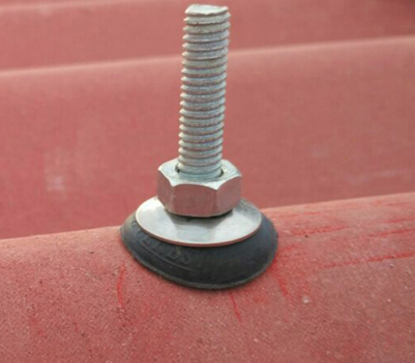 of Roofing.